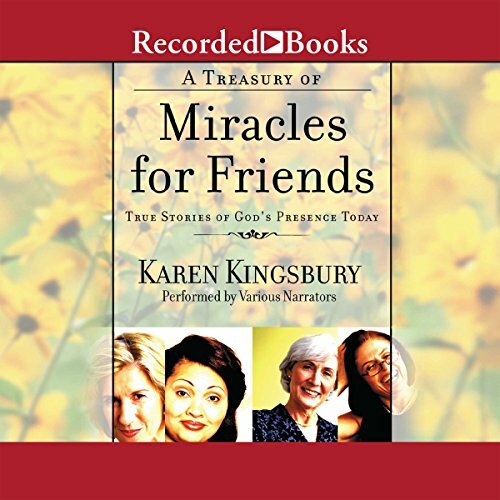 Showing results by narrator "Joh McDonough"
Best-selling author Karen Kingsbury delivers another inspiring book in her Treasury of Miracles series. Here, she focuses on the special bonds between friends, and the extraordinary true stories she shares are a testament that God is present in our everyday lives. With God's guidance, we see that good friends never let us down, and often appear just when they are needed most.